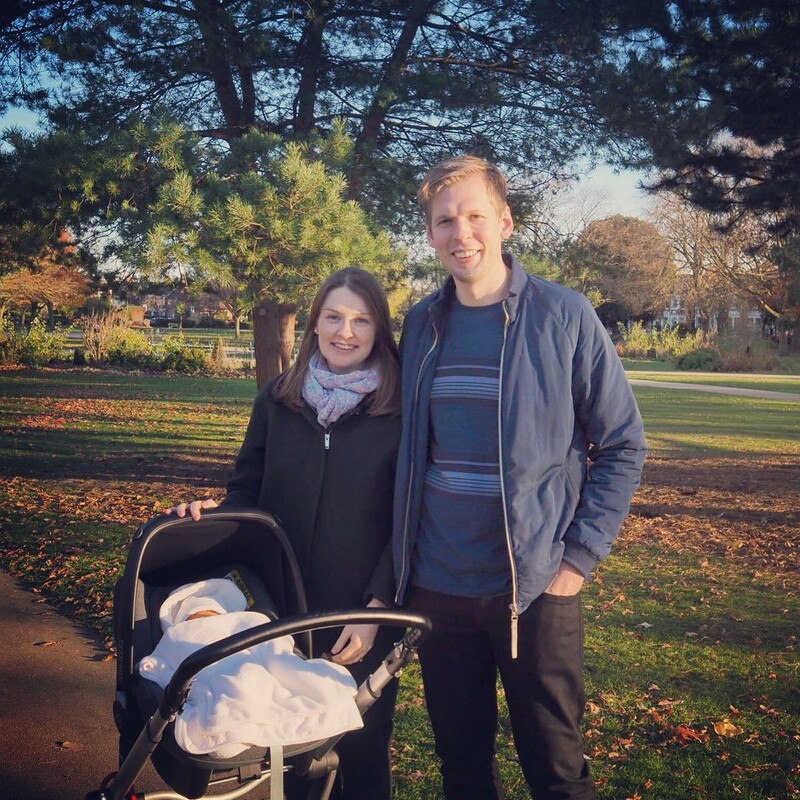 "If this course had cost thousands of pounds, it would still have been money well spent - it was an invaluable investment for me before having my first born. I was honestly terrified of giving birth before doing the course - the thought of being alone, not knowing what I'm doing my husband also not having a clue... I was dreading it. After the course, I felt confident, ready, prepared and very relaxed. I was actually looking forward to labour and I was lucky enough to have a very good birth experience. 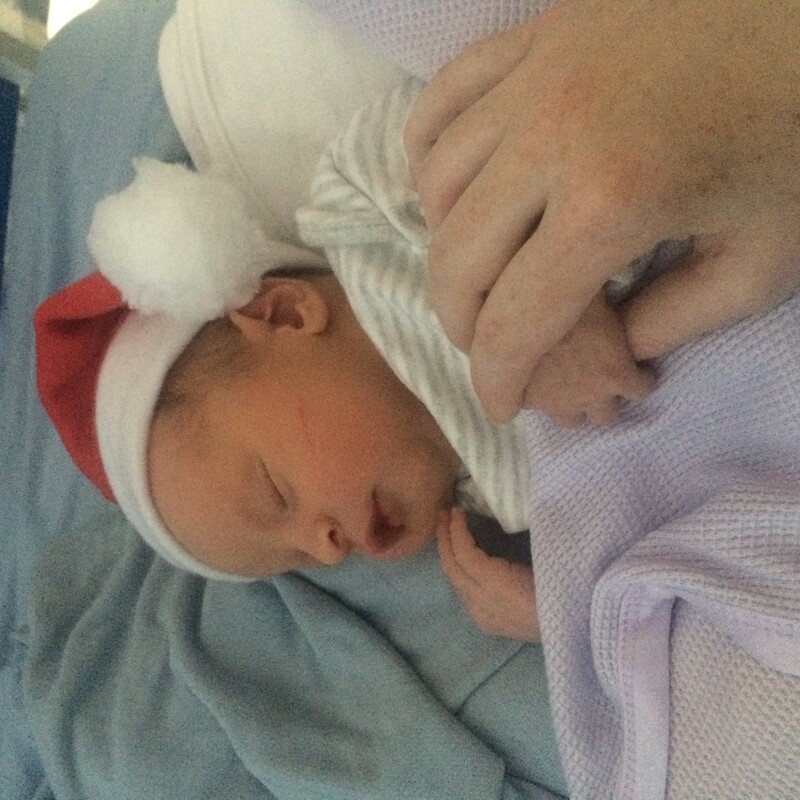 The midwives commented on how "chilled" I was and how relaxed the baby was the entire time. I completely put this down to the course. I'm not into yoga, meditation or anything like that, I'm very black and white and anyone telling me to try "hypnotherapy" for anything I would have brushed it aside - most of my friends were surprised I was so into the course, as it's not characteristically me. HOWEVER it was the BEST thing I did pre-baby. The course yes teaches how to relax and meditate but it also gives you so much science, explanation, understanding, and information that I found so interesting, reliable and confidence giving. If you're not sure or have any reservations, I'd say invest and you won't regret it - honestly!" My partner and I now have all these tools available to us and are no longer afraid of the birthing experience. We are so grateful to Maggie and the tools that we have gained through doing the online course. On finding out that I was pregnant I was obviously thrilled, although I was in denial about having to give birth to my baby. As birth is portrayed in the western world I was so afraid of having to go through it and I didn't want to acknowledge it. Then a friend mentioned Natal Hypnotherapy to me and so I purchased Maggie's book and my partner and I started reading it. We then signed up for a webinar with Maggie and at the end of the webinar purchased the online course.